Prime Minister Justin Trudeau has promised to legalize marijuana, but the question remains — where will it be sold and distributed once that happens? From liquor stores to home delivery, here are some of their advantages and drawbacks. Prime Minister Justin Trudeau has promised to legalize marijuana, but the question remains — where will it be sold and distributed if and when that happens? 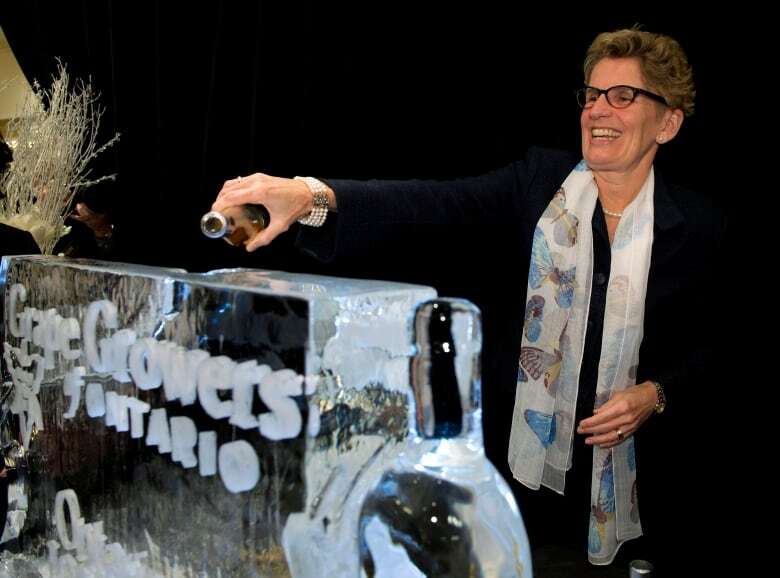 Ontario Premier Kathleen Wynne is the latest to suggest that provincial liquor outlets be the ones to sell the drug, echoing similar advice from Manitoba Premier Greg Selinger and a prominent B.C. union that represents workers in government-owned stores. That suggestion has drawn criticism — notably from interim Conservative Leader Rona Ambrose, who said the model would not guarantee it would keep marijuana out of the hands of children. There are many different distribution models governments could implement — making marijuana available solely through one model or a variety of different ways — and Ottawa says it is determined to work with the provinces and territories to sort these out. Here's a look at the most-discussed models, along with some of their advantages and disadvantages. Advocates of a government-run dispensary argue that provincial liquor agencies already have a solid distribution model in place — with trained staff and shops set up in many communities across the country. Last month, the head of the Ontario Public Service Employees Union spoke in favour of selling marijuana at LCBO stores should legalization move ahead, citing the facilities already in place and the secure warehouse and distribution system. "For one thing they have the social responsibility part covered — they do age checks, they do refusals if somebody's intoxicated," union president Warren (Smokey) Thomas said in November. It also makes economic sense. Provincial governments could make money in tax revenue from pot sales. Vancouver marijuana activist Dana Larsen says the liquor store model of distribution would likely be the first of its kind if it moves forward. That worries him. "Not everyone wants to be around alcohol when they are buying their cannabis," he told CBC News in a phone interview. "We should be discouraging people from using both these substances together and having them still be sold side-by-side on the same shelf would encourage people to use them together." He's not against the idea of including the liquor store as a place to buy pot, but he says it shouldn't be the only place. 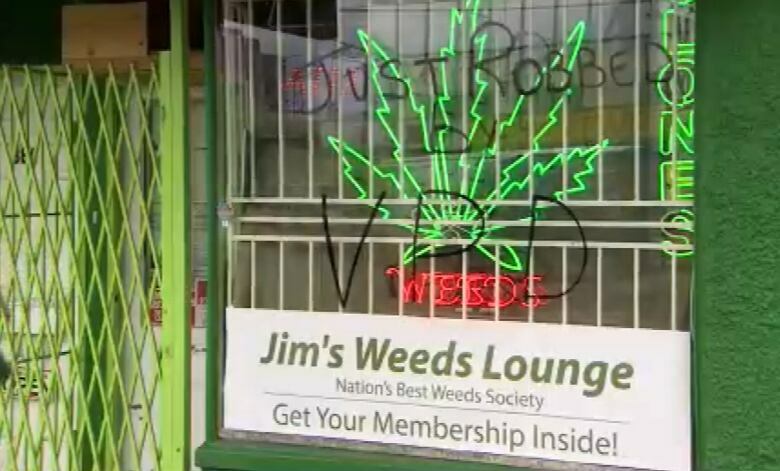 Medicinal marijuana dispensaries already exist, selling out of physical stores that operate as private clubs. Many argue that these long time pot sellers have earned the right to step into the cannabis industry, should it become legalized. This could also include privately-run pharmacies, who do not currently sell marijuana. "[You] don't want to necessarily sideline those medical marijuana dispensaries that have been operating legitimately within their communities, in some cases, for decades," said Andrew Livingston, a Colorado-based policy analyst in an interview from Denver. Larsen, who has opened a dispensary and marijuana seed bank, agrees. "It's a cannabis-only environment with a stronger medical focus, and you are talking to people that should have more knowledge about the cannabis plant," he said. The current medicinal marijuana dispensaries are not authorized by Health Canada, but that hasn't stopped many from popping up. They fall under a grey area and are technically "still illegal", according to Toronto Police spokesperson Mark Pugash. But that's not always enforced. Bruce Linton, CEO of Tweed, a company licensed by Health Canada to produce and send out medical marijuana, believes the dispensaries are illegal and should not be sanctioned if and when Trudeau's pot promise moves ahead. "Given the fact that they are not conducting a lawful business, I'm not sure why you would put another business into that… a dispensary is just a nice name for a place selling illegally produced marijuana with no regulatory approval." Linton said dispensaries should also be a concern over where their pot comes from. Those who advocate for marijuana products in corner stores compare it to the sale of tobacco. Larsen says that tobacco products are a lot more dangerous than cannabis products, which has been supported in research studies. So he sees no reason why the government wouldn't consider allowing it to be sold in corner stores. He believes that anyone can properly check identification to verify a buyer's age; this would deter the drugs from getting in the hands of minors. During the election campaign, Trudeau came out and said he does not want pot being sold in local corner stores. "My focus is on making it more difficult for young people to access it, and at this point I don't think that corner stores necessarily are rigorous enough in checking ID to make me comfortable with that as an option," Trudeau told reporters in September. Rebecca Jesseman, a senior policy adviser at the Canadian Centre on Substance Abuse, made trips to Colorado and Washington to see how legalization was working there. She says both states taught her about the importance of a "comprehensive regulatory framework" — something the corner store approach wouldn't achieve. "We want to make sure that there is very clear education and prevention messaging provided to the public about the harms associated with cannabis," she said. "In Colorado, it's more privately owned retail centres where… let's just say, the limits are being pushed a little bit in terms of advertising regulations." One of the ways to currently get medical marijuana is to sign up with a company that has a licence to grow it, order it from them directly and then they mail it to you. One of those companies is Tweed, run by Linton. He believes this model would work should marijuana be legalized because it wouldn't require any additional framework to be put in place. It also forgoes the security concerns about where to store marijuana. 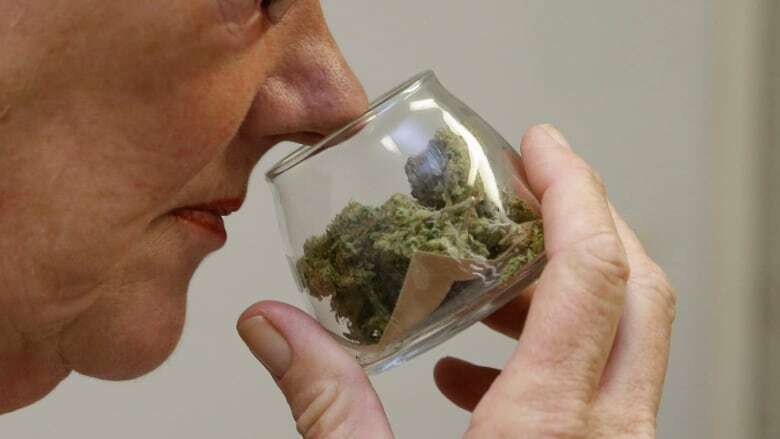 As much as it is a convenience, it also eliminates the one-on-one interaction, which would occur at a liquor store, dispensary or corner store. Instead, consultants are available over the phone. Critics argue that this in-person interaction is important, particularly for new marijuana users who have specific questions about the product and its side effects. Linton also adds that the delivery takes more time. "It's not the same as walking into the store and walking out with a purchased item. You need to order by 3:30 today, so we can courier it to you for tomorrow."